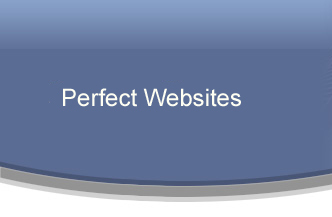 Perfect Websites aim is to create and maintain robust, well designed web solutions that are simple and uncomplicated ensuring an efficient return on our client's business investment. Working with the client we will create a professional personalized, attractive, informative and reasonably priced web site for medium to large businesses and corporate clients that meets or exceeds the client's expectations and needs. We also offer a full range of support services, including web hosting, computer and network support in order to provide the best possible Internet experience for our clients. 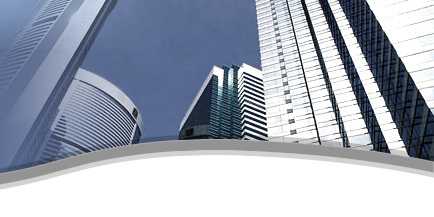 We protect the privacy and integrity of our client's information with secure and reliable web services. We will always operate in a professional and prompt manner with a focus on customer satisfaction. We strive to achieve top notch live personal customer service." We continue to provide outstanding service to our existing clientele and look forward to new partnerships and challenges. Please take a look through our site and feel free to contact us with any questions or comments.